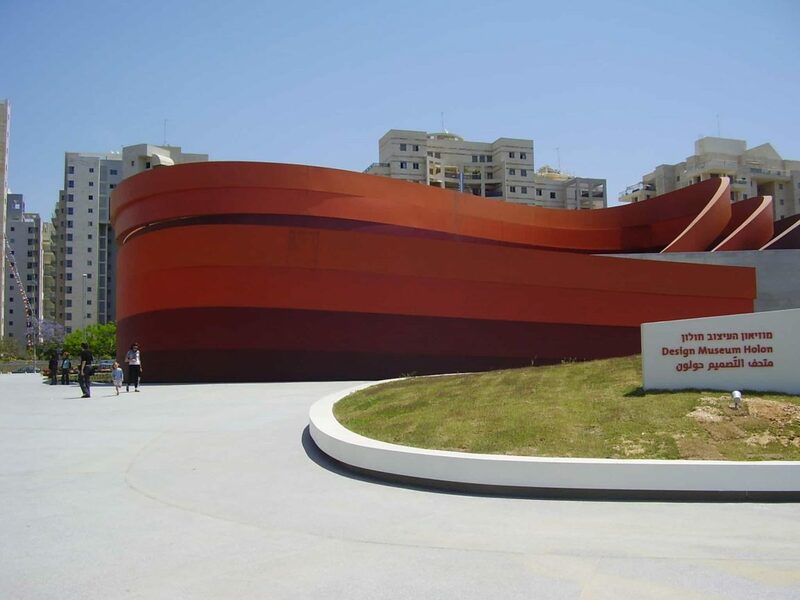 Design Museum Holon is the first museum in Israel dedicated to Design. The building of the museum was planned and designed by Israeli architect and industrial designer Ron Arad in cooperation with Bruno Asa. The museum is in the eastern part of the new culture area of Holon that includes the Médiathèque (central library, theater, cinémathèque). Nearby is the faculty of design in the Holon Institute of Technology. The museum opened on 3 March 2010.